Our range of products include marble krishna statue, marble krishna statues, marble god krishna statue, isckon krishan balram statue, marble god statues and marble ladu gopal statue. 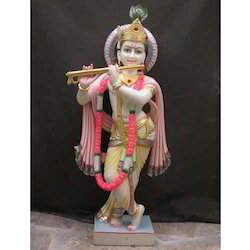 We are offering a wide range of Marble Krishna Statue. 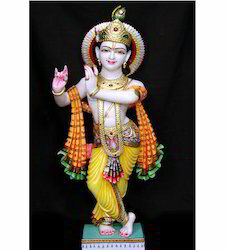 We are offering a wide range of Marble Krishna Statues. 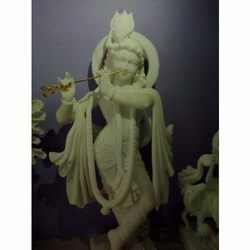 We are offering a wide range of Marble God Krishna Statue. We are offering a wide range of Isckon Krishan Balram Statue. 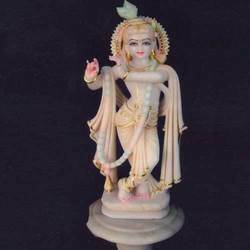 We are offering a wide range of Marble Ladu Gopal Statue.